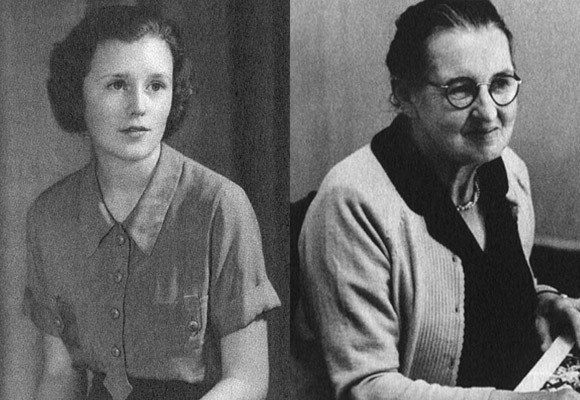 Jean Galbraith and Joan Law-Smith crossed paths by chance in 1964. 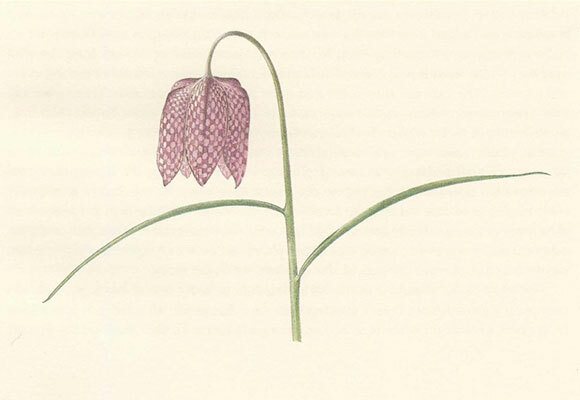 Joan (Lady Law-Smith) wanted to become a botanical artist, and needed to learn basic botany. 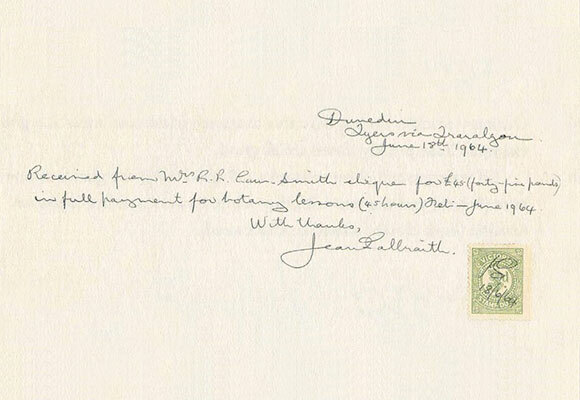 Jean — an impecunious but noted amateur botanist, naturalist and writer — was suggested as her tutor. 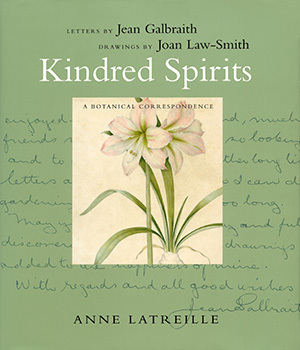 This book reprints Jean’s hand-written botany lessons, and Joan’s botanical drawings and paintings. 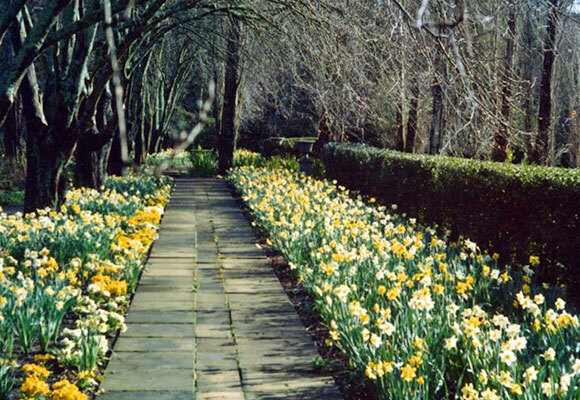 It traces their lives, their thoughts and ideas, their letters to each other, their individual contributions to garden history in Australia. They may have lived worlds apart, but they were kindred spirits. 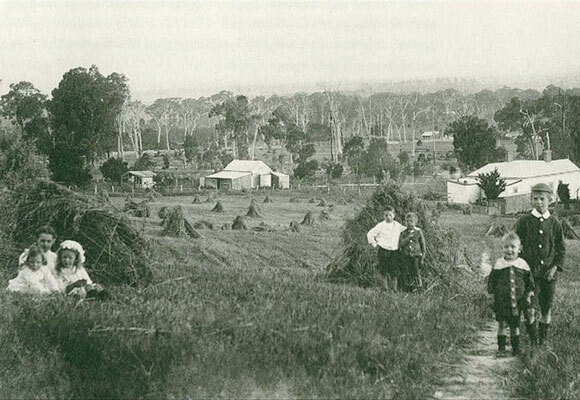 Australian Garden History Society [AGHS], Melbourne 1999.